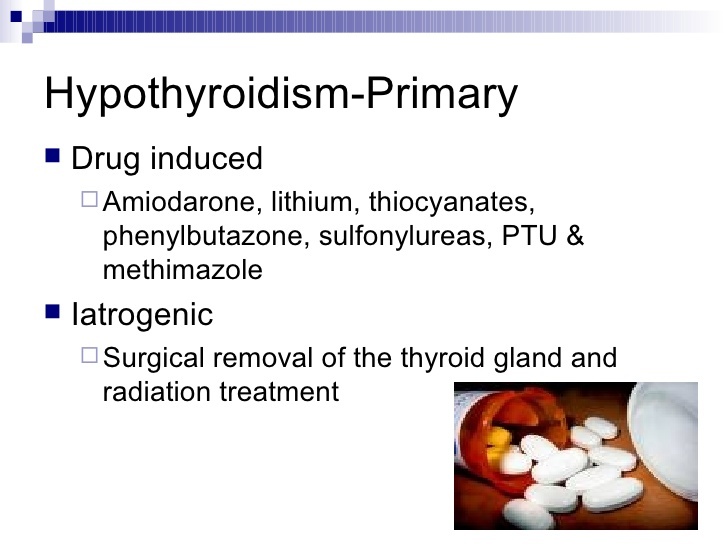 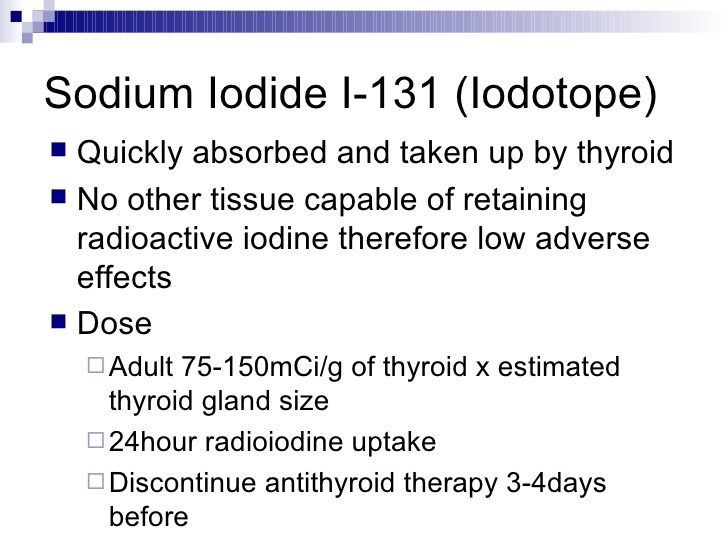 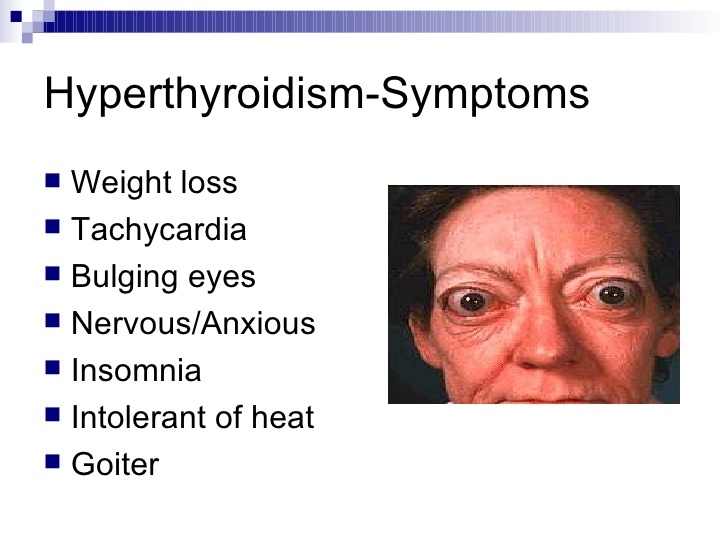 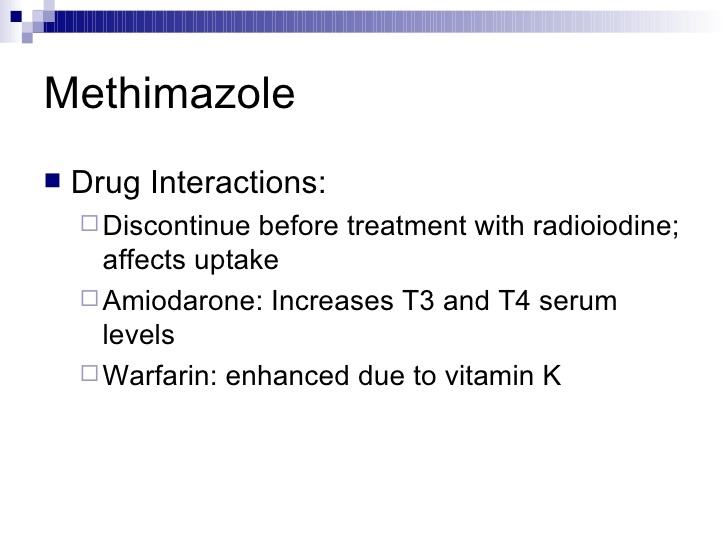 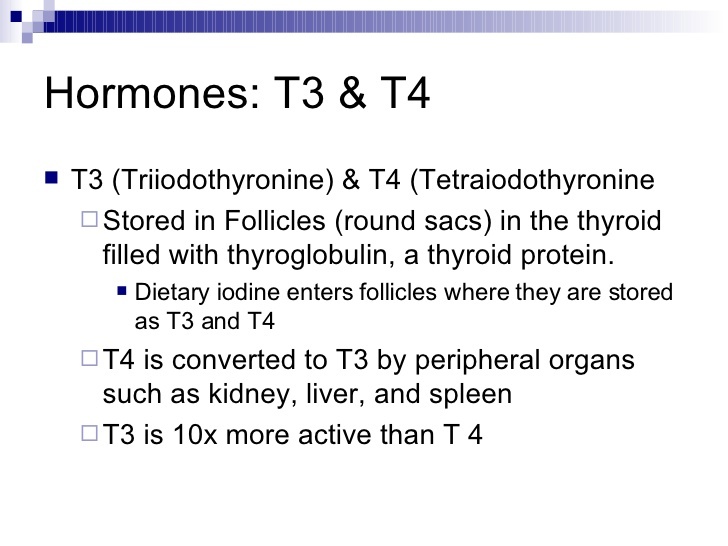 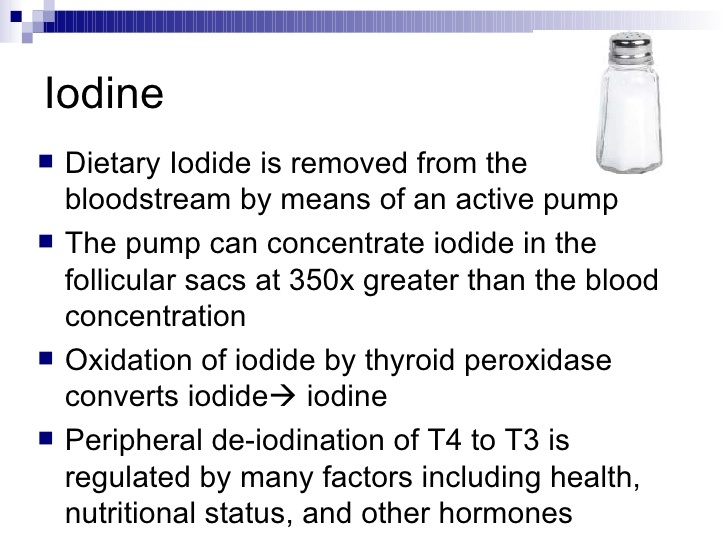 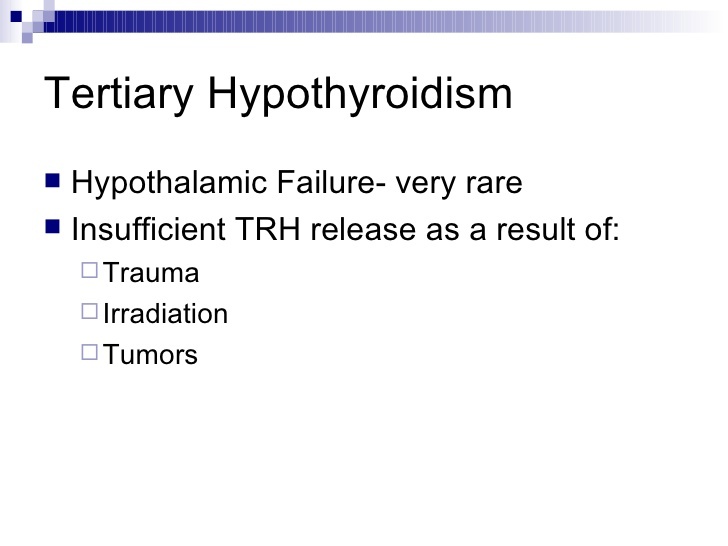 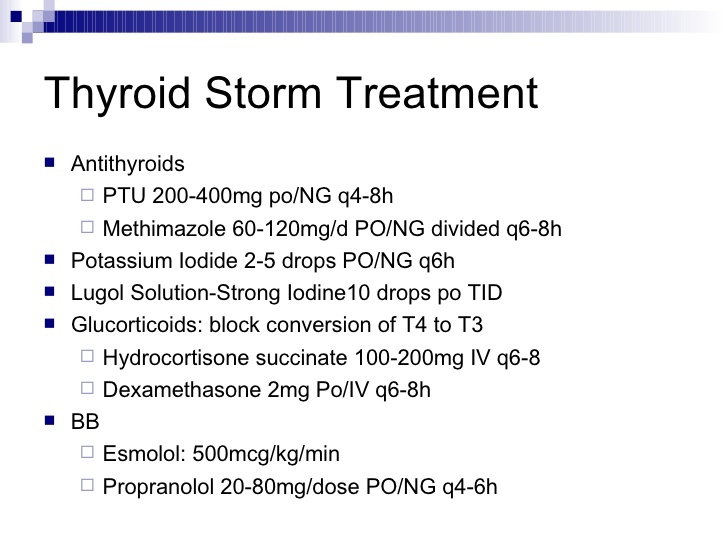 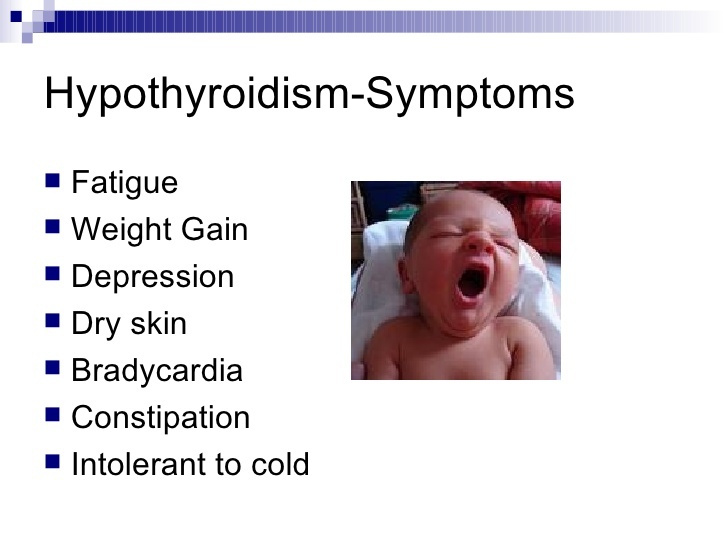 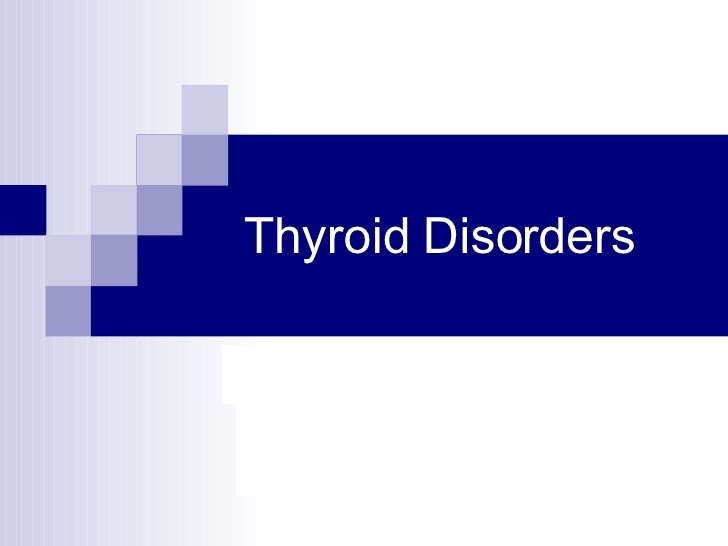 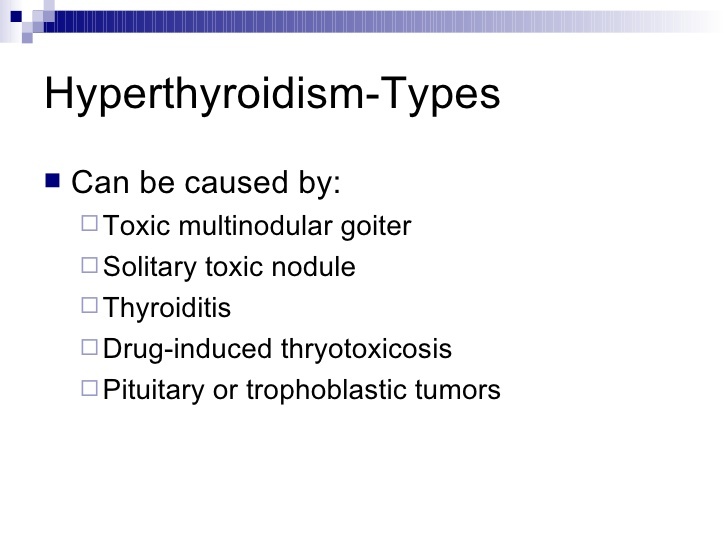 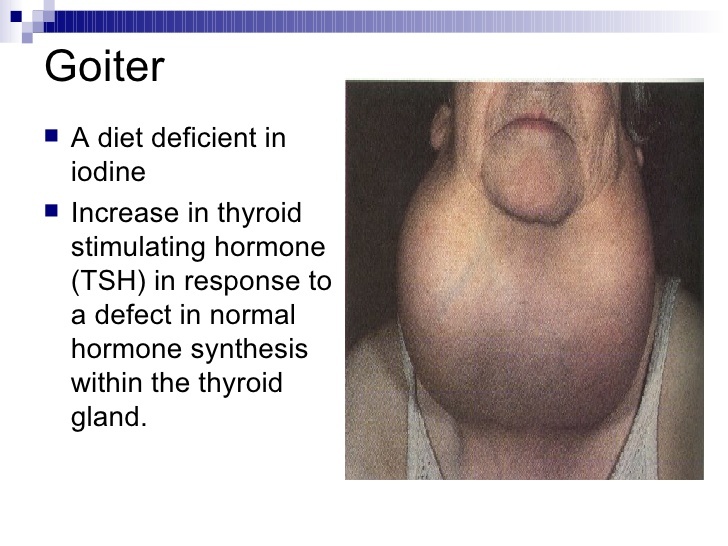 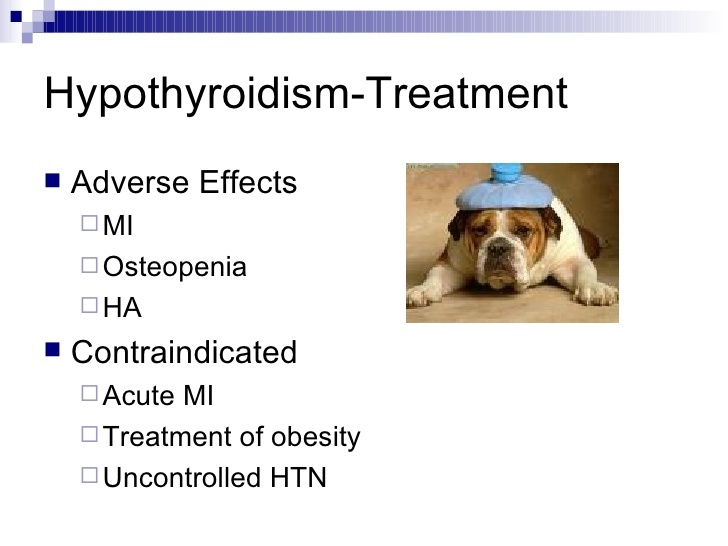 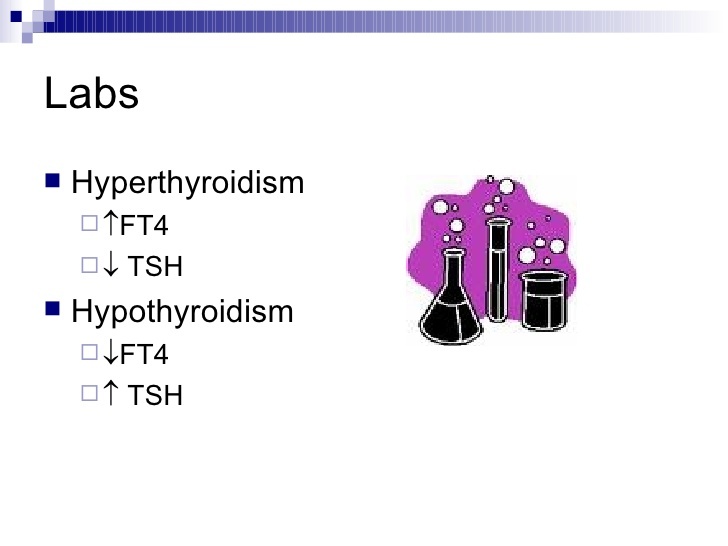 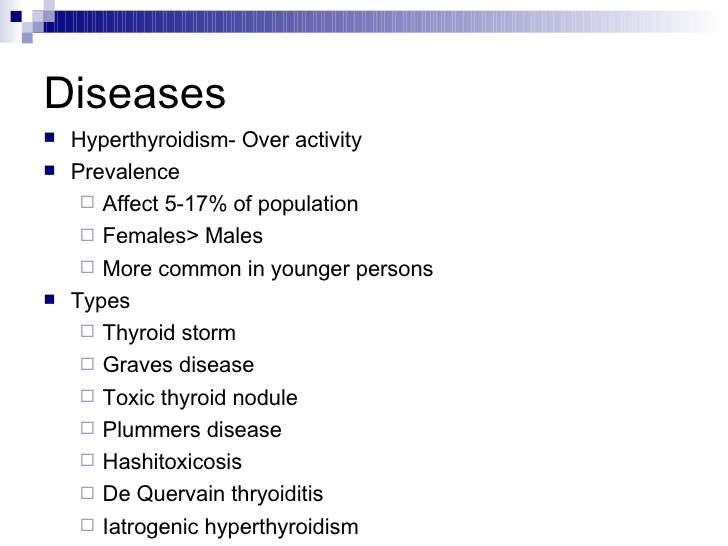 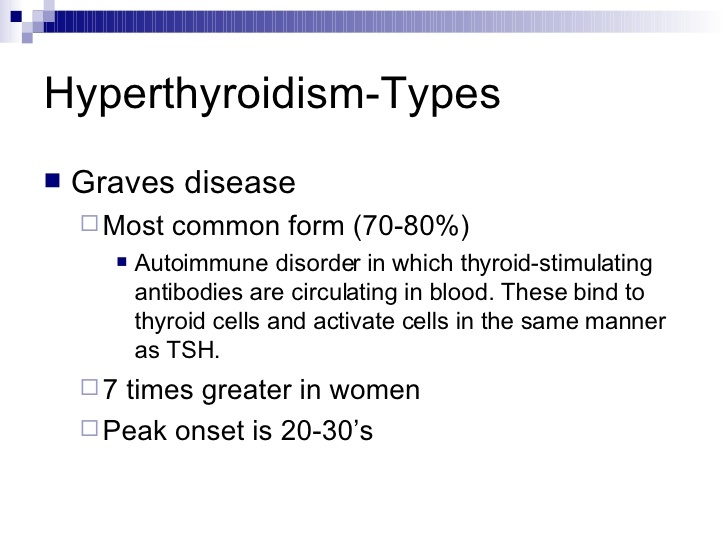 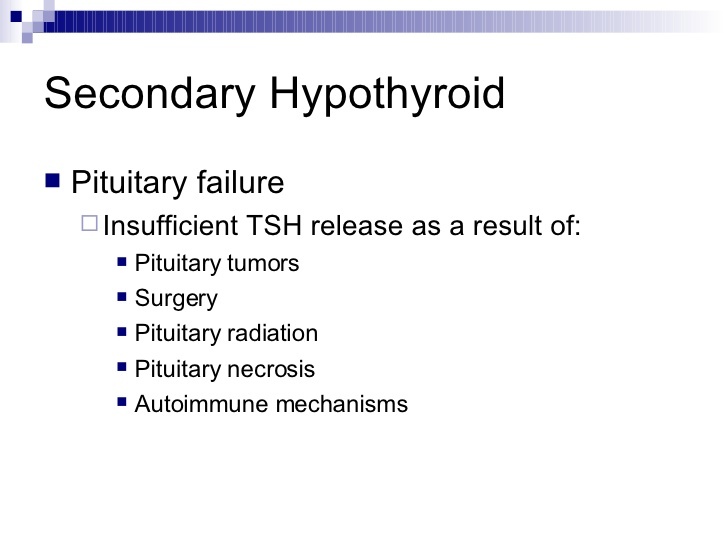 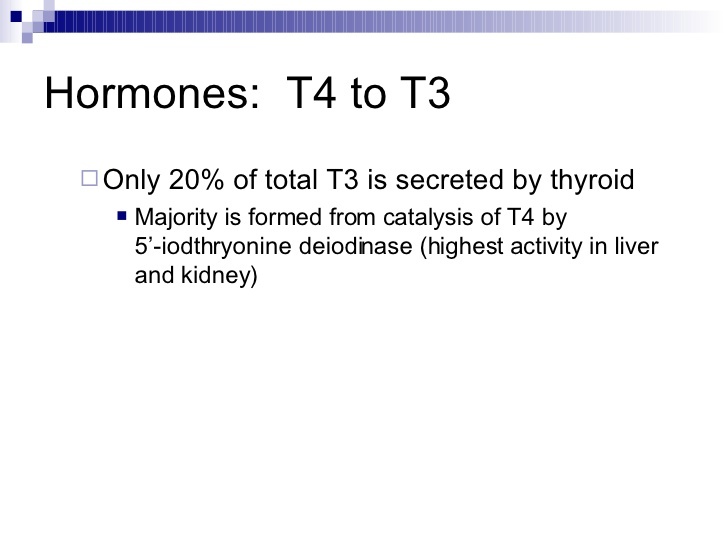 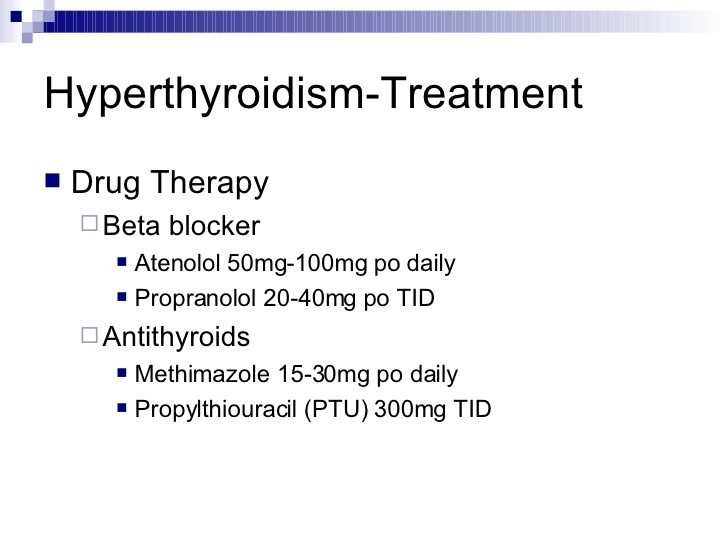 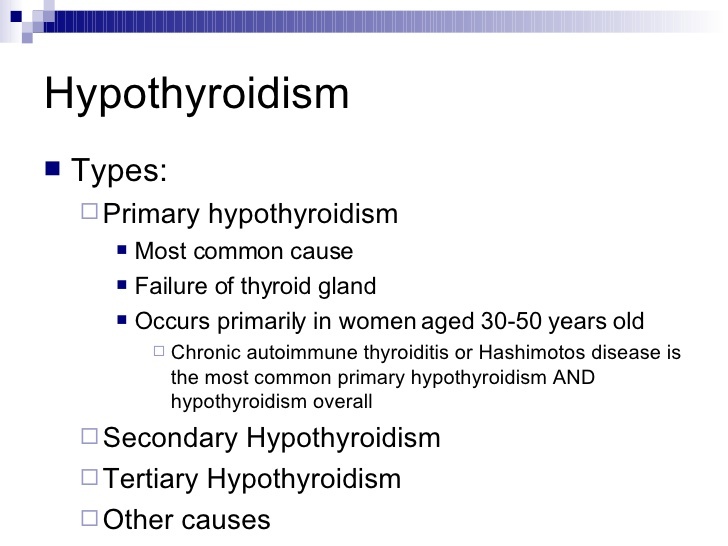 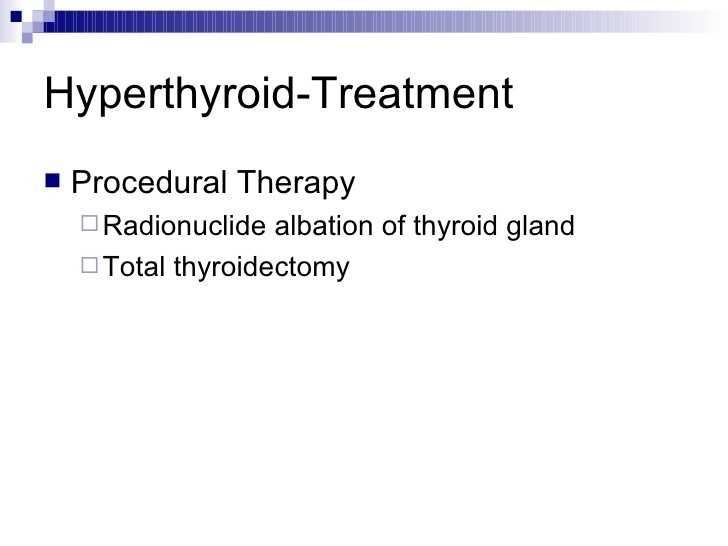 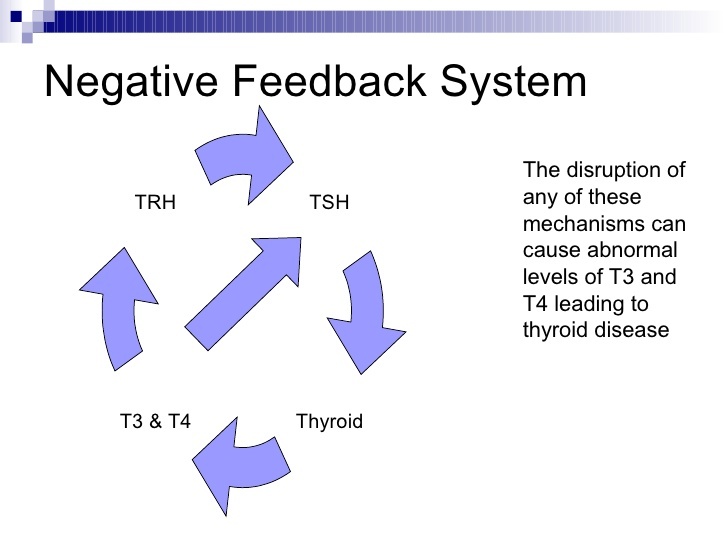 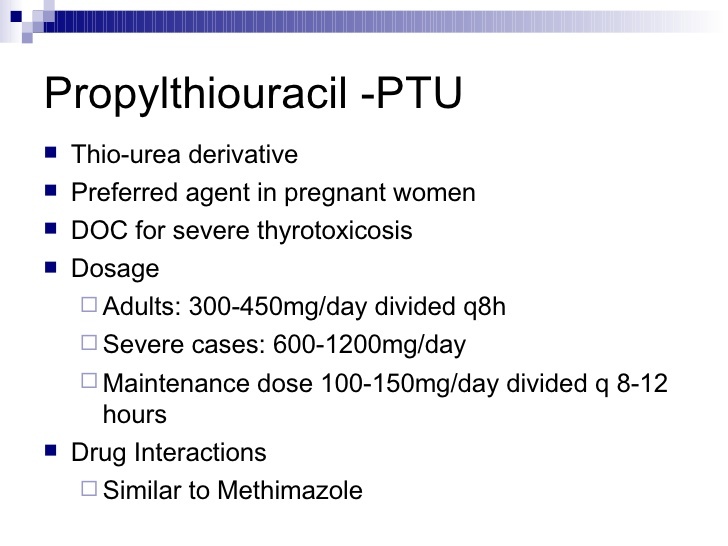 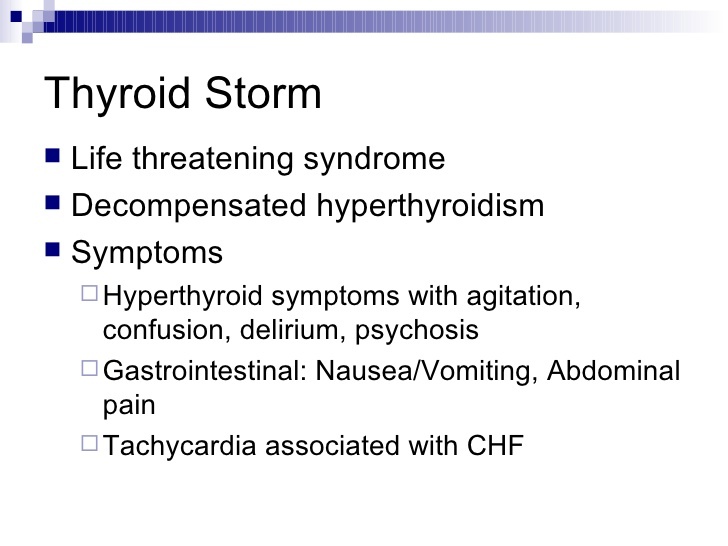 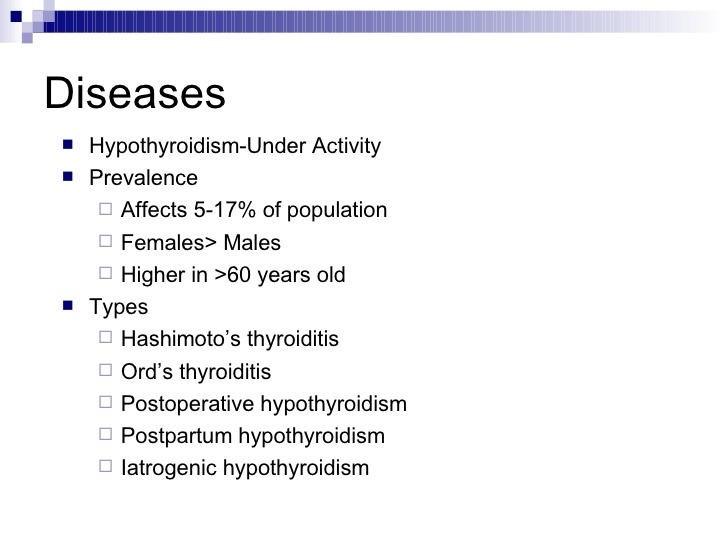 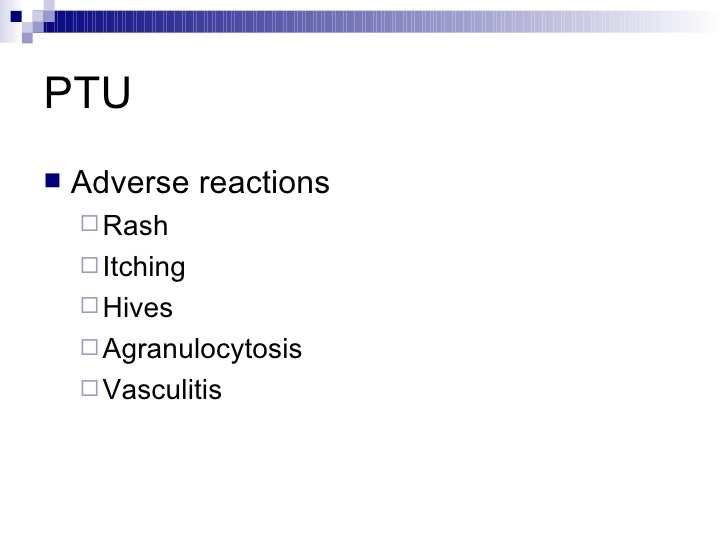 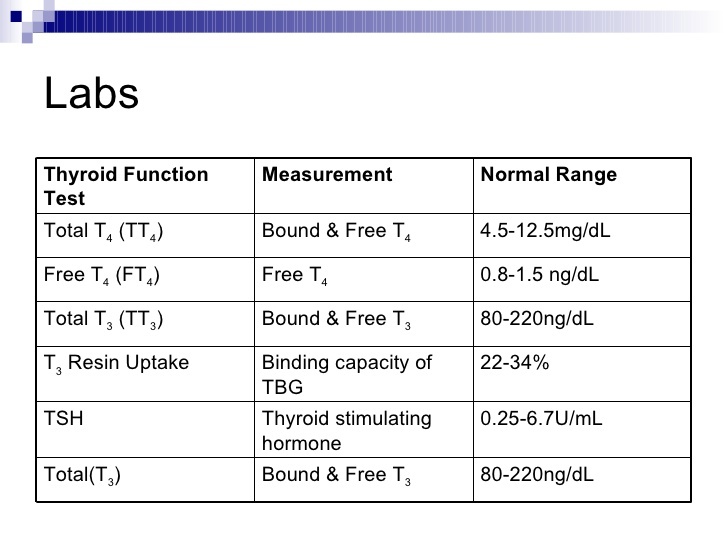 Thyroid Disorders Slide Show | Crank It! 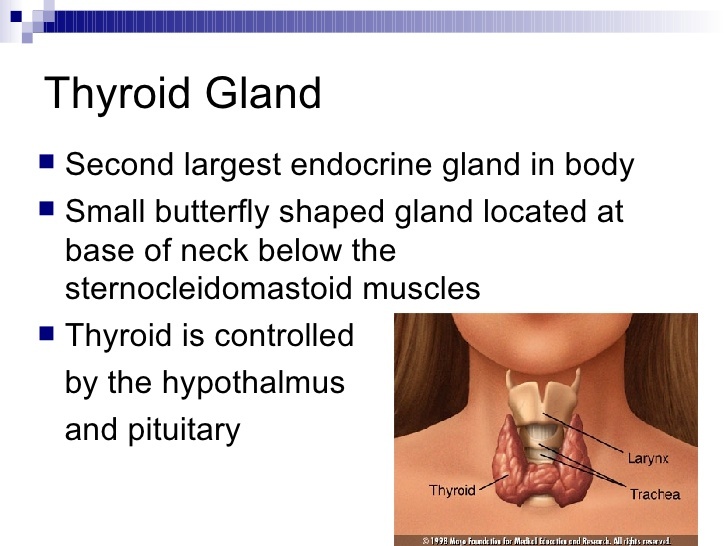 Stored in Follicles (round sacs) in the thyroid filled with thyroglobulin, a thyroid protein. 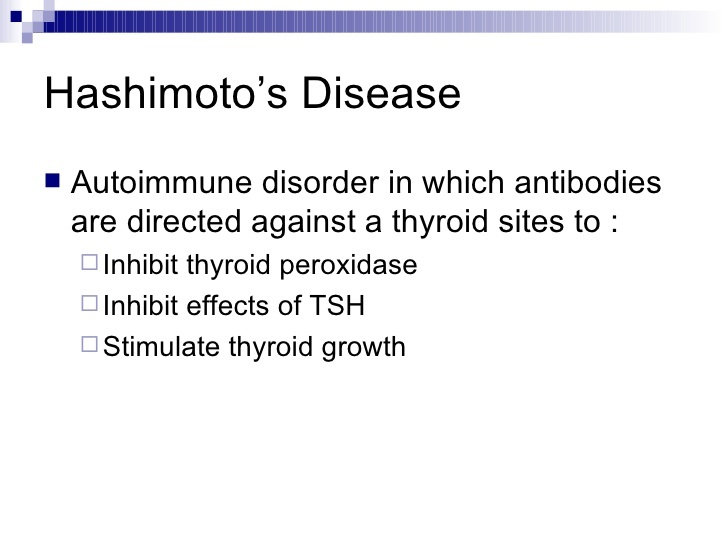 Autoimmune disorder in which thyroid-stimulating antibodies are circulating in blood. 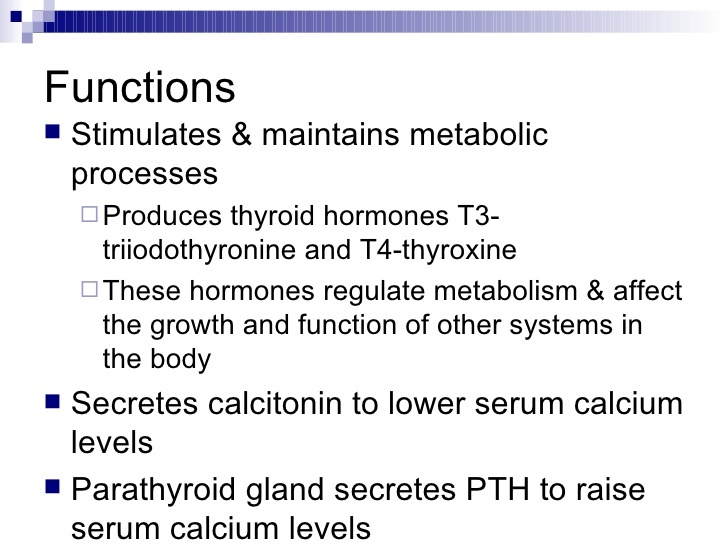 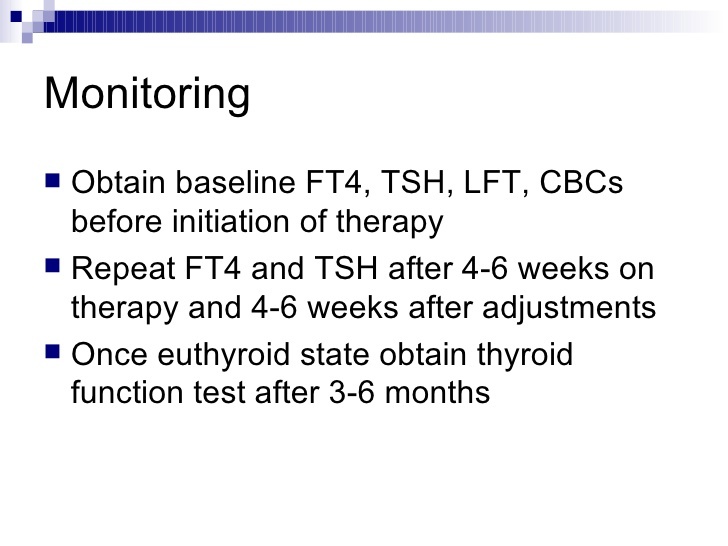 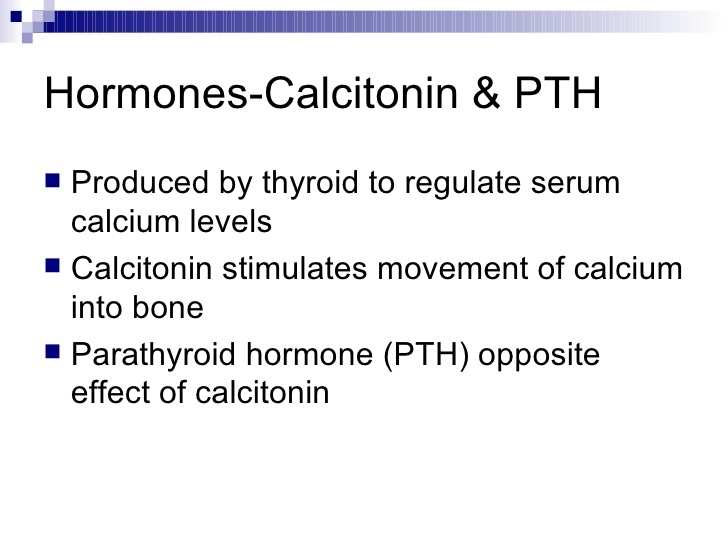 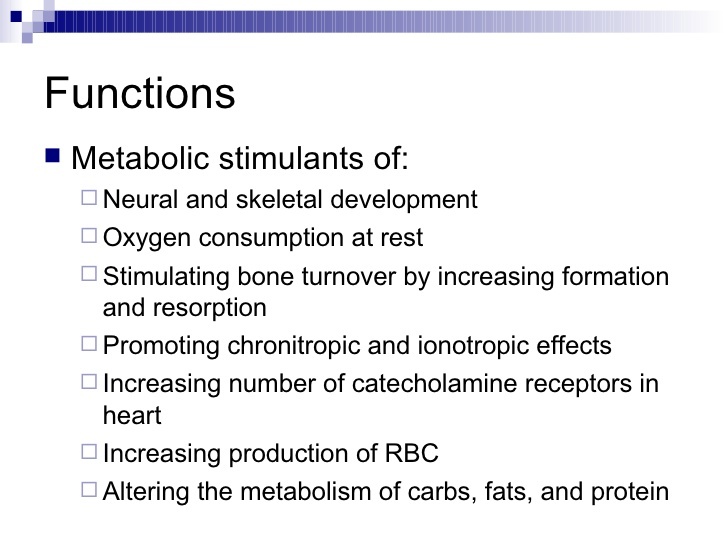 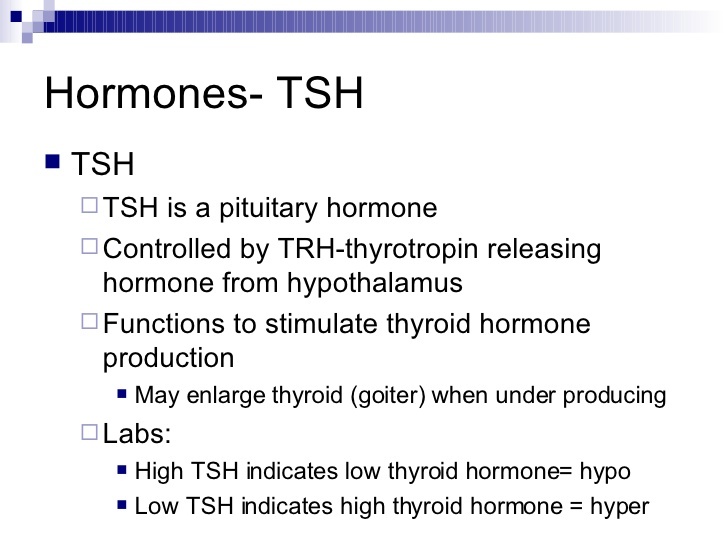 These bind to thyroid cells and activate cells in the same manner as TSH. 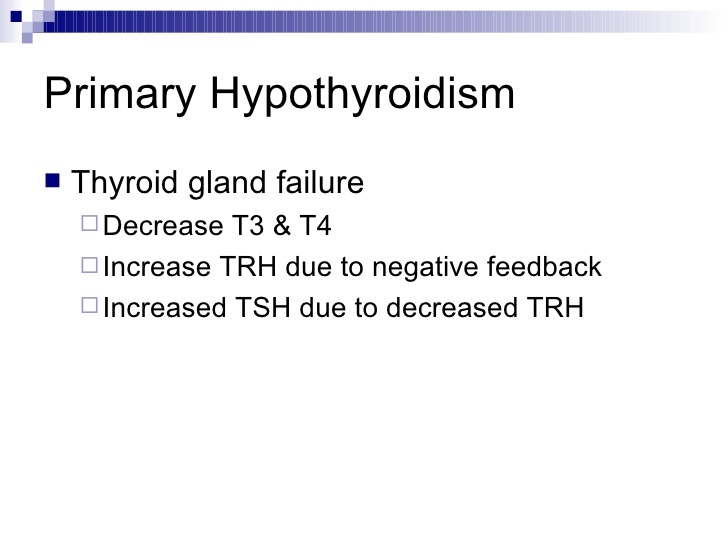 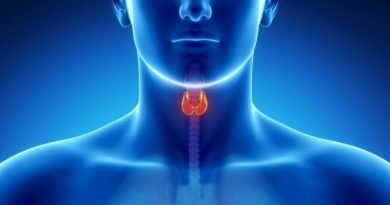 Increase in thyroid stimulating hormone (TSH) in response to a defect in normal hormone synthesis within the thyroid gland. 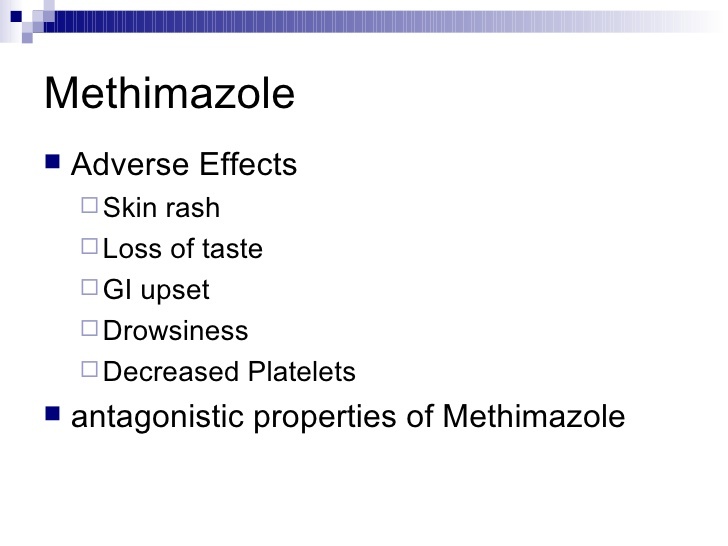 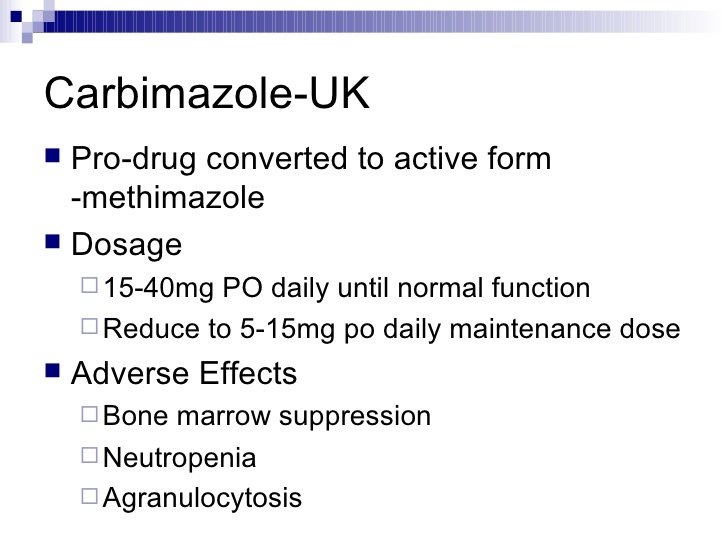 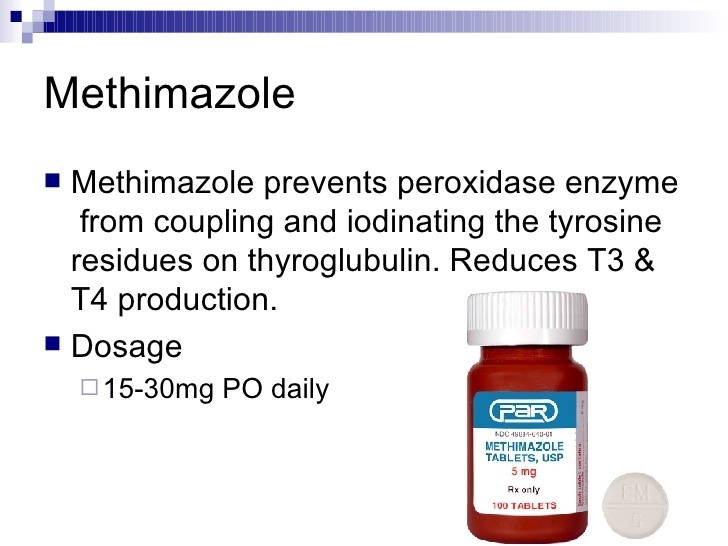 Methimazole prevents peroxidase enzyme from coupling and iodinating the tyrosine residues on thyroglubulin. 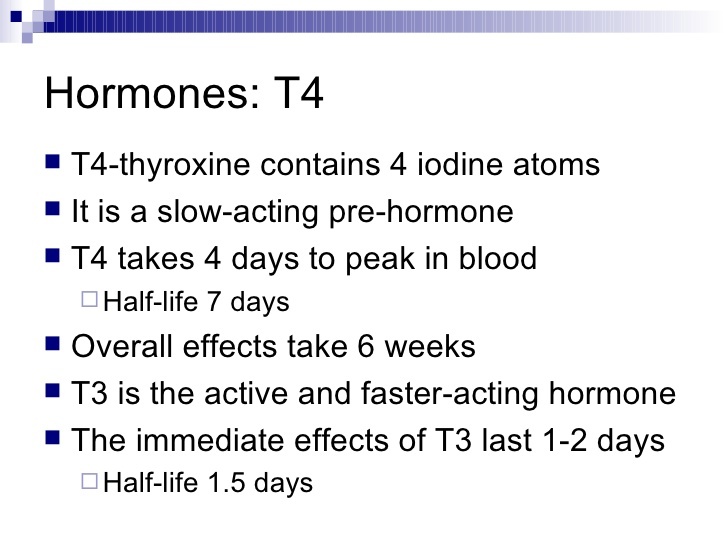 Reduces T3 & T4 production. 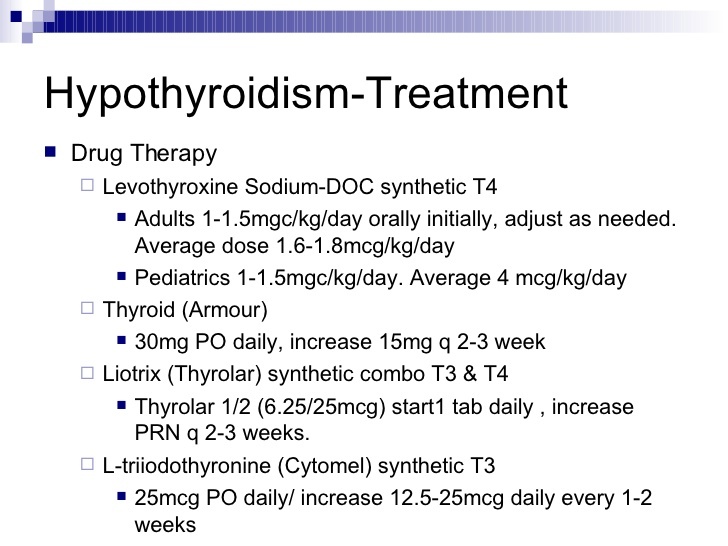 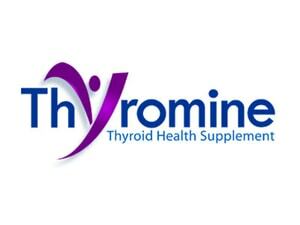 Thyrolar 1/2 (6.25/25mcg) start1 tab daily , increase PRN q 2-3 weeks.